Aging and your favorite drinks, like wine and coffee, can cause your teeth to appear dull and discolored over time. Using tobacco products, some medications, and excess fluoride can also stain your teeth and ruin your smile. Our professional, in-office teeth whitening procedure provides a quick and safe way to get a brighter smile. We can also recommend an at-home teeth whitening kit to gradually make your teeth whiter. A misaligned bite or uneven and crooked teeth can make it harder for you to maintain proper oral hygiene, increasing the risk of tooth decay and gum disease. In addition, they can make you conscious about your smile, causing you to shy away from speaking and laughing in public. Our fast braces treatment is designed to gently straighten your teeth quickly and discreetly so can start showing off your gorgeous smile. Dental veneers can be used to correct a wide range of cosmetic issues, including chips and cracks, severe stains and discoloration, gaps between teeth, and even slightly misaligned teeth. Depending on your case, the dentist may recommend tooth bonding as an alternative treatment, which can also be used to change the shape, size, and color of your teeth. We provide many other treatments, including tooth replacement options like implants and dentures. With the professional team at Calabasas Dental Institute, your ideal smile is just a few appointments away. Contact us today to book your appointment. 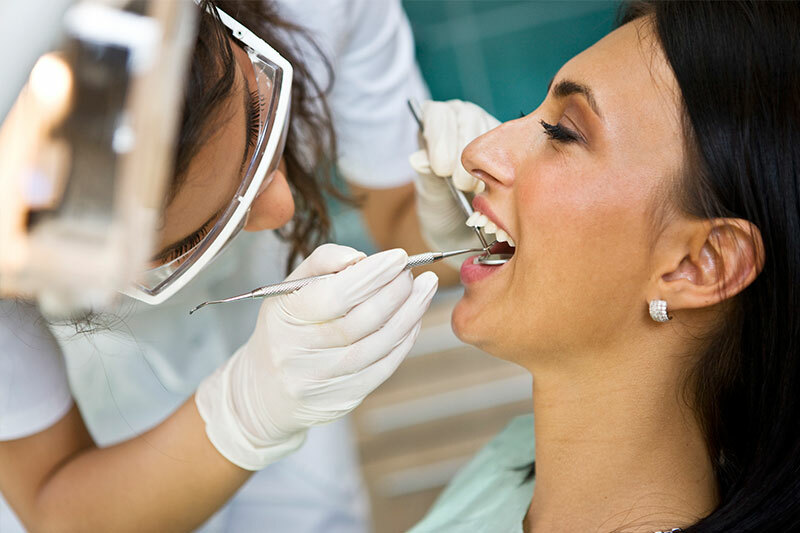 Learn more about Calabasas Dental Institute as a Best Cosmetic Dentist.